This week will see the release of Ek Thi Daayan which has been produced by Ekta Kapoor, Vishal Bhardwaj and is directed by Kannan Iyer. Ek Thi Daayan stars Emraan Hashmi, Huma Qureshi, Konkana Sen Sharma and Kalki Koechlin in lead roles, quite am impressive star cast if you ask us. Konkana and Kalki are known of their on-screen histrionics and Huma was able to impress the critics in her last release Gangs Of Wasseypur. Ek Thi Daayan is a thriller and the promos of the movie have been successful in generating the interest among the viewers. The story is about a magician Bobo, played by Hashmi who keeps getting hallucinations and is thus forced to seek psychiatric help. During one of the sessions, he comes to know about the presence of a ‘Daayan’ who had destroyed his family and vowed to haunt him forever. Will Bobo come face to face with the ‘Daayan’ or is she just a fragment of his imagination? 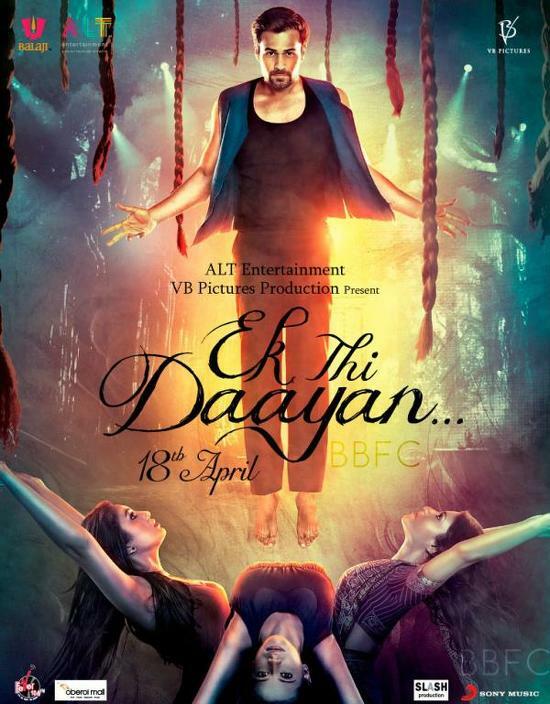 On the box office, Ek Thi Daayan should have a decent opening. Even though it’s not the kind of movie Emraan Hashmi is famous for yet we expect average numbers from single screens as well. 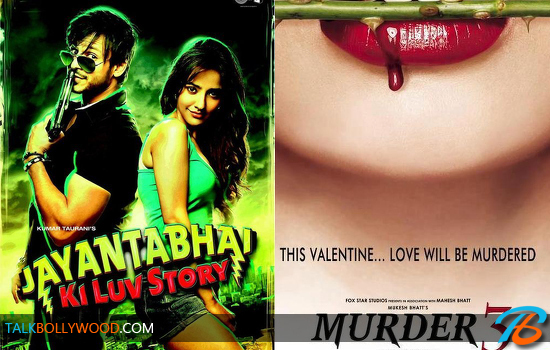 The film is likely to perform better at multiplexes. So get ready to watch the Daayans this Friday and do not forget to share your reviews with us. 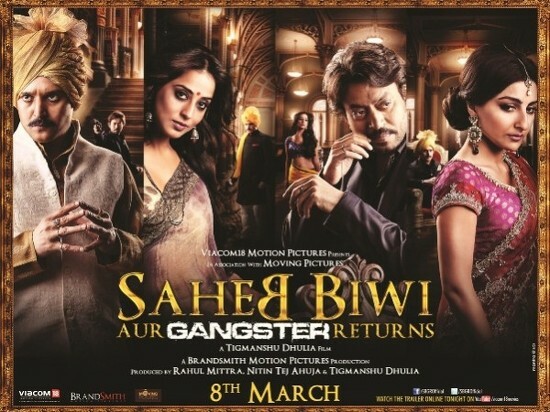 Will this prove to be the biggest hit of the year so far or will sink at the box office like many other biggies in 2013? Let’s wait and watch.